There are many fantastic museums in Cape Town. 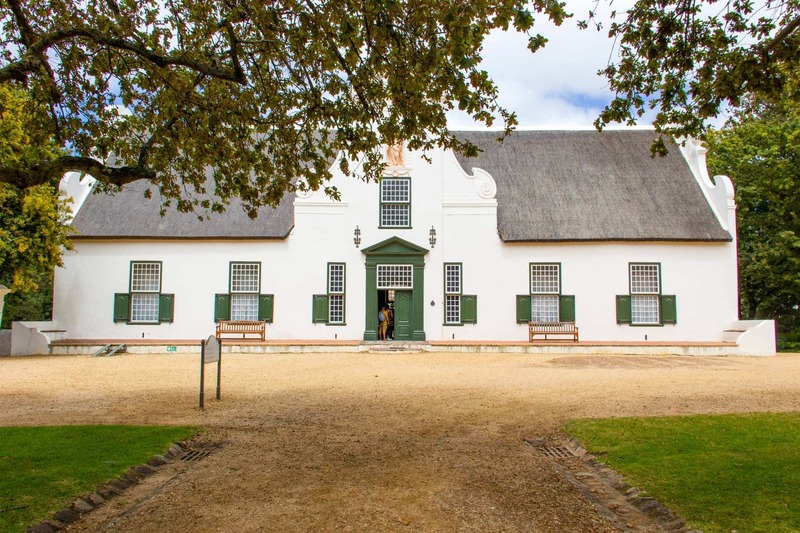 If you want to understand the cultural landscape of Cape Town, don’t skip the Iziko Museums. Iziko Museums of Cape Town is the official name given to the group of national museums located near the city centre, otherwise referred to as the city’s ‘Museum Mile.’ Highlights include the Iziko South African National Gallery, Iziko Michaelis Collection at the Old Town House in Greenmarket Square, Iziko at the Castle of Good Hope, Iziko Groot Constantia, Iziko Slave Lodge, Iziko Maritime Centre, Iziko Social History Centre, Iziko Rust en Vreugd, Iziko Koopmans-De Wet, Iziko Bertram House and Iziko Bo-Kaap Museum. There are a few places to view important South African and African works. 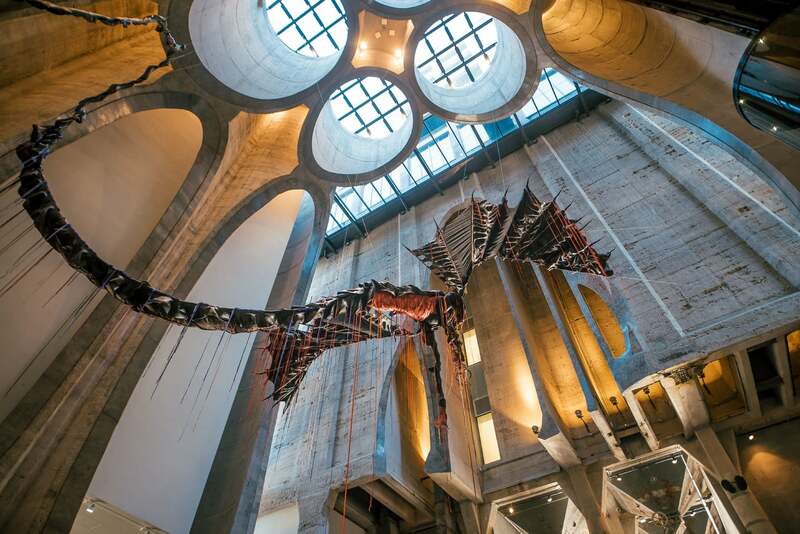 Zeitz MOCAA is Africa’s largest art museum. It showcases the incredible art of Africa and its diaspora and is a truly world-class institution. The architecture alone makes the museum worth a visit. The building is made up of curved concrete lines, with light pouring in through the cylindrical structures. It’s housed in an important historical landmark—the old grain silos, built in the 20s—and the building gives visitors a stunning cross section of the old industrial site. The Iziko South African National Gallery features permanent collections of South African, African, British, French, Dutch and Flemish art. There are also temporary exhibitions of paintings, works on paper, photography, sculpture, beadwork, textiles and architecture, which provide insight into the extraordinary range of aesthetic production in this South Africa and the continent. Percehd atop Singal Hill is the Noon Gun, which is fired daily at noon. This is one of Cape Town’s longest-standing traditions. The gun was fired for the first time in 1806. It was used as a signal (hence Signal Hill) to ships in Table Bay. These are the oldest guns in daily use in the world. 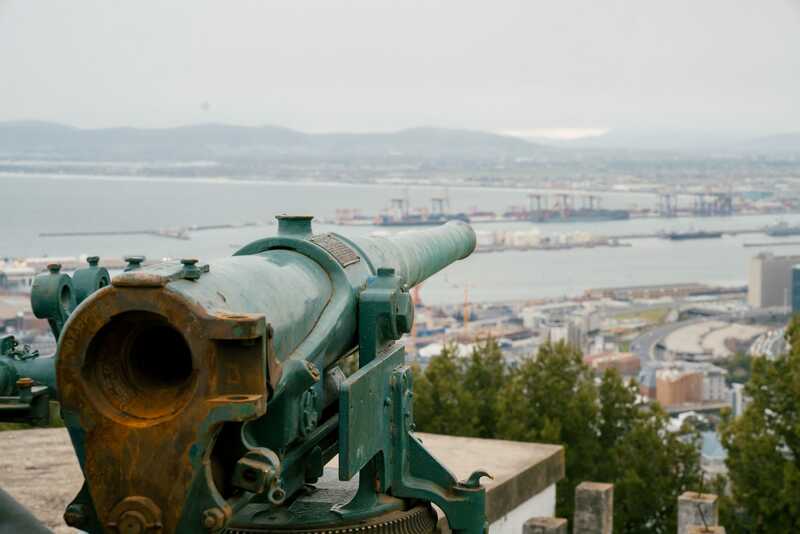 The noon gun has been one constant in Cape Town’s colourful and ever-changing history, with the tradition surviving colonial occupations, wars, and apartheid. Just a few decades ago, South Africa’s oldest working harbour was an uninviting, industrial port. 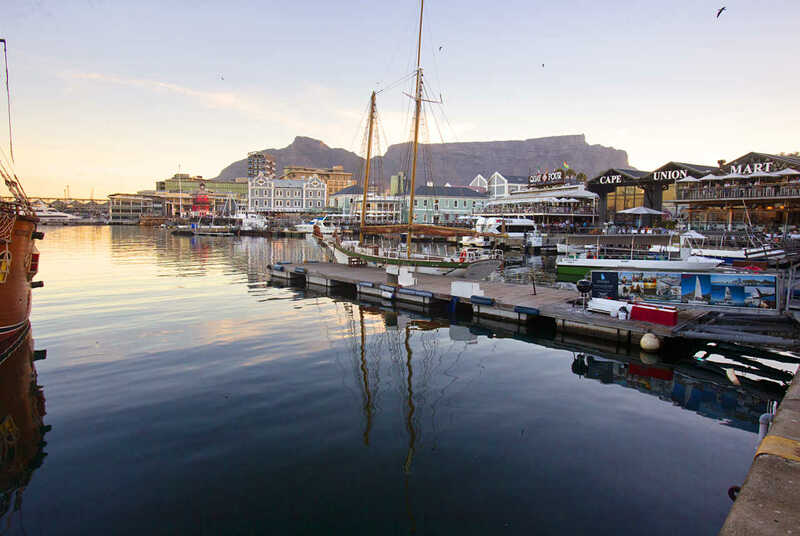 Today, the V&A Waterfront is one of Africa’s most popular destinations, attracting millions of visitors each year. Here, the old world charm of the historical harbour collides with the truly world-class modern shopping experience. There are many museums, free audio tours, and memorial sites to explore. Simon’s Town is one of South Africa’s oldest towns, situated 35km outside Cape Town. 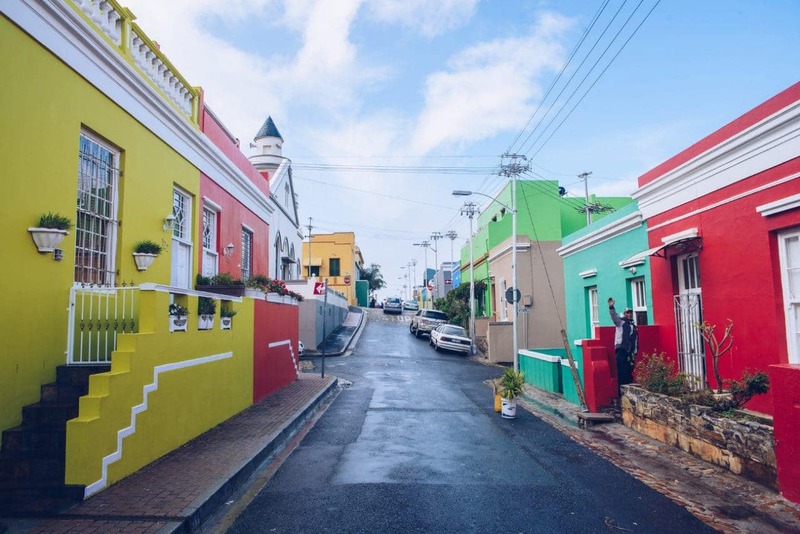 This neighbourhood’s rich maritime history makes it worth a visit, and it is home to the South African Navy. Simon’s Town is really an attraction in its own right, and you will need to set a full day to fully explore it. 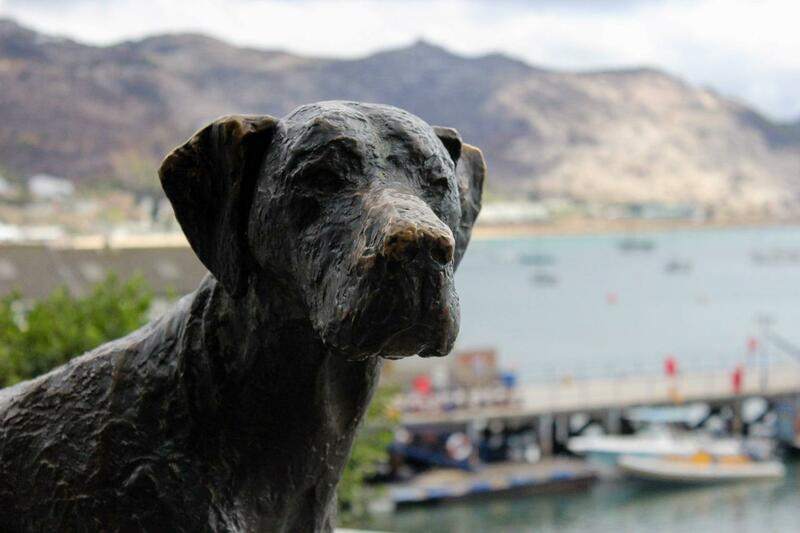 Make sure you take a walk down the Historic Mile, and stop off at the bronxe statue of Just Nusiance, Cape Town’s most famous dog. 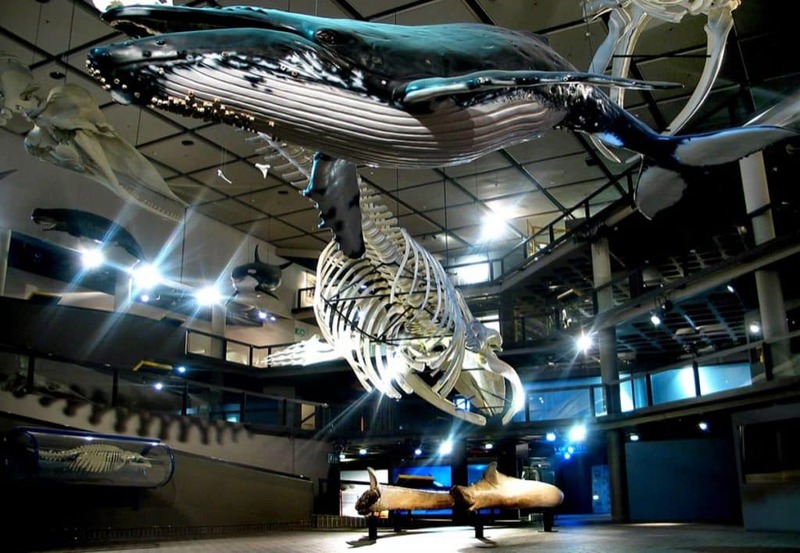 The South African Naval Museum has a lot of Naval exhibits, collections, and very interesting facts and knowledge, and you can visit free of charge. The Warrior Toy Museum houses a permanent display of 4,000 model cars, 500 dolls and teddy bears, miniature dolls’ houses and rooms, two fully operating miniature railroads, lead soldier displays, Meccano, ships, and many other miscellaneous toys and models. The museum also has a sales section for collectors. There are also a number of walking tours you can take in the area. Before the apartheid era, District Six was a vibrant mixed community of freed slaves, merchants, artisans, labourers and immigrants. When the apartheid government declared it a white area under the Group Areas Act of 1950, it was systematically bulldozed. Over 60,000 people were forcibly removed from the area. Today, much of the land is still vacant as there are disputes over what should be done with it. The District Six Museum has amazing displays and relics of what life was like. It’s a moving experience. 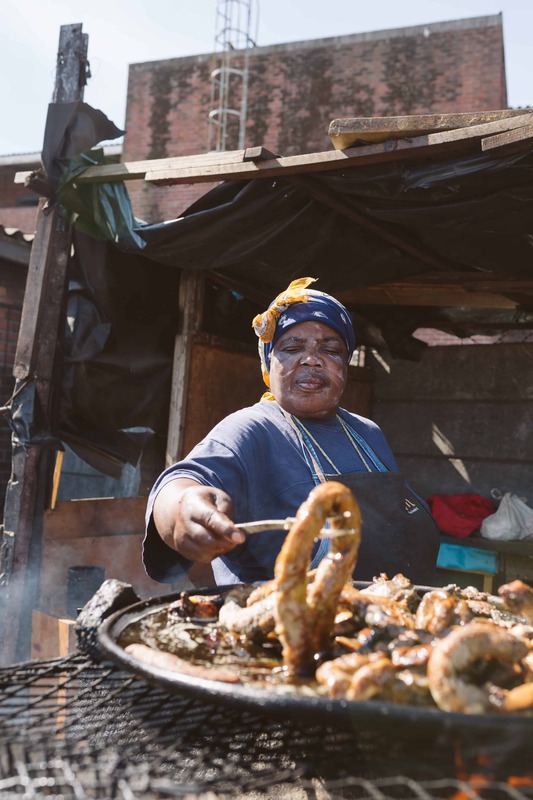 Langa is Cape Town’s oldest township, and a visit to this neighbourhood offers a glimpse into what post-apartheid life is like for the vast majority of South Africans. City Sightseeing’s LaGugu Tour is an opportunity to explore the area by bus, bicycle, and foot with an experienced local guide. 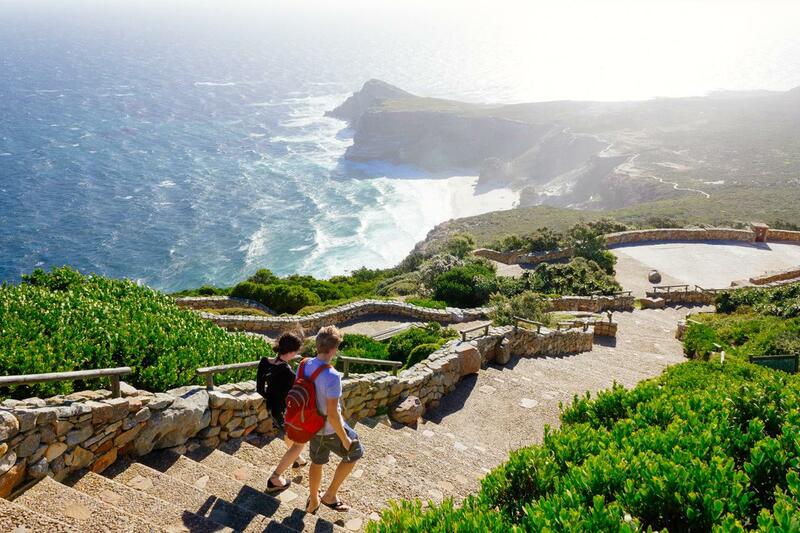 Shipwrecks, World War II lookouts, lighthouses, ancient middens, 16th century expeditions, even ghost stories… Cape Point has so many secrets hidden around every corner. 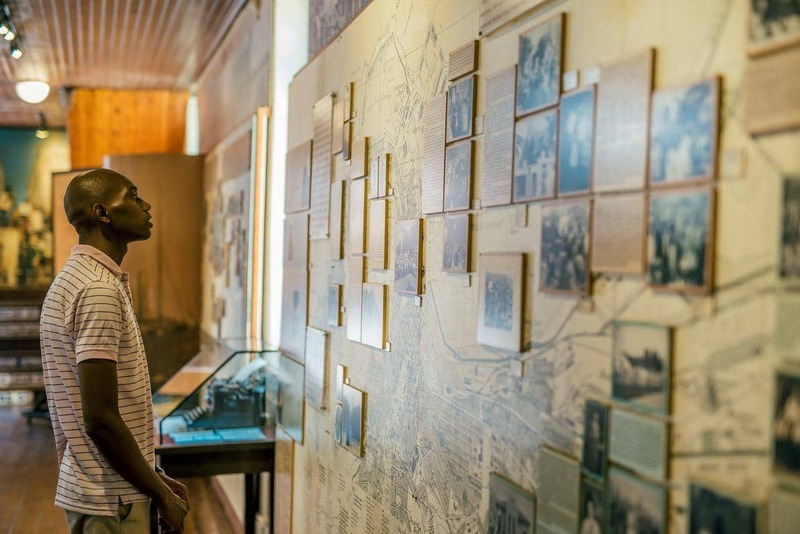 Whether you’re a casual traveller or a history professor, one of the best things to do at Cape Point is explore the fascinating stories of its past. By far the best way to experience these stories is through the VoiceMap audio tour. Robben Island is a must-see on any history fan’s itinerary. 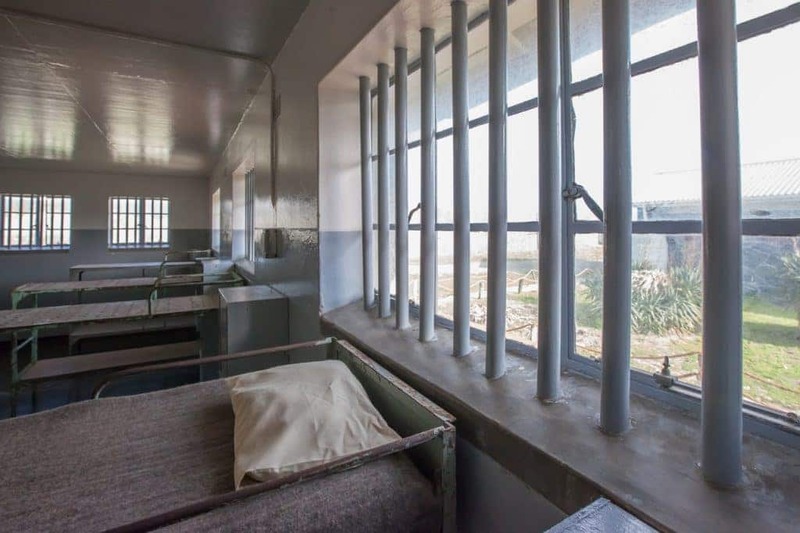 This is where many political prisoners were held during apartheid. The most famous was Nelson Mandela, who spent 18 of his 27 years in prison here. Tours depart from the V&A Waterfront by boat, and include visits to the cells.